I've looked and looked and... Looked for JDM fenders but can't see to find any.... Anybody know where I can find/buy a pair? Where do I get the Lights and sockets? 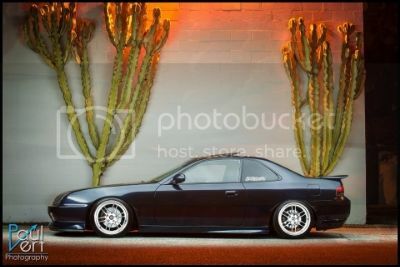 what are the difference between the jdm ones nd the usdm ones?